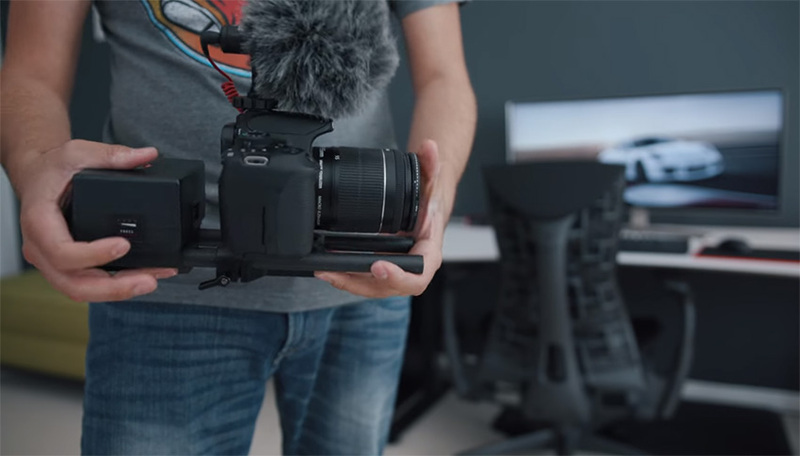 Even though it might be possible to only have your camera on certain occasions, eventually it comes a time when you’ll have to utilize a decent set of camera accessories to suit your filmmaking needs and get the job done. Unfortunately, quite often these accessories come with a price tag that’s hard to swallow. 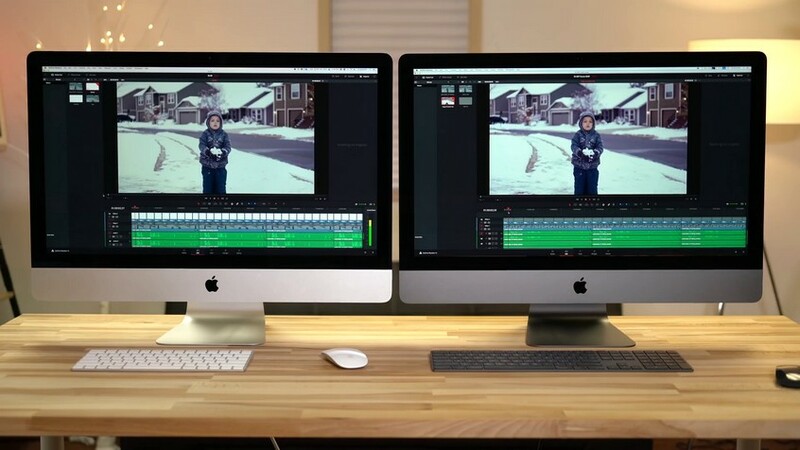 So, if you’re someone working on a shoestring budget that needs a couple of dirt-cheap bits and pieces for your next video project, then the following list provided by Armando Ferriera might be just for you. The first accessory suggested in the video is the Manfrotto PIXI Mini. In essence, it’s a tabletop tripod that is sturdy, compact, and has a sleek matte black finish. The small size is perfect for those who want to carry around a small tripod at a moment’s notice. 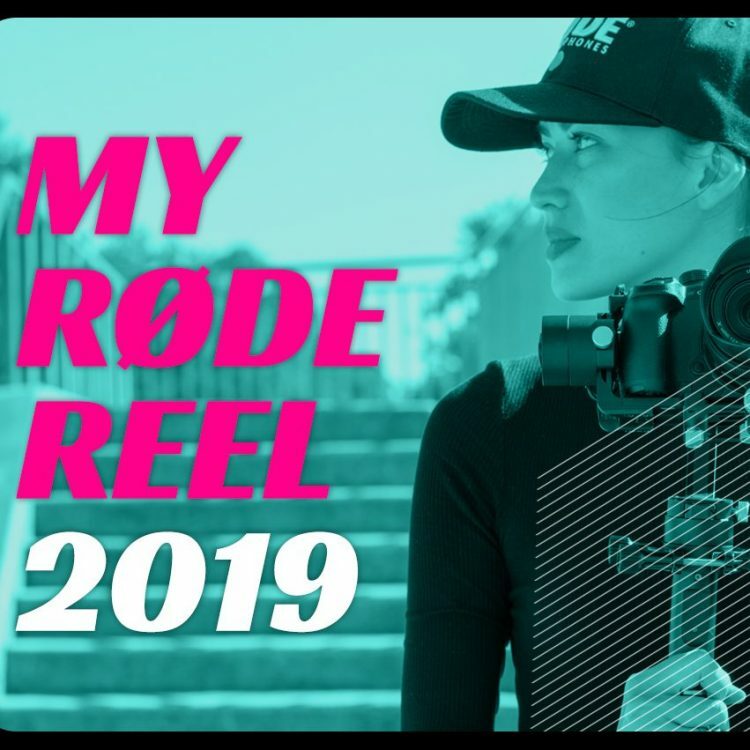 This tripod could also be pretty handy for vloggers on the go who are carrying anything from a cellphone with a tripod mount to a reasonably sized DSLR/mirrorless camera. For around $22, the Manfrotto Mini Tripod is a great deal worth looking at. Another accessory you may consider purchasing is the SmallRig Camera Base Plate with Rod Rail Clamp. For roughly $19, you get a well-built carbon fiber base plate with adjustable rails. The use of a rail allows you to mount other camera accessories such as a follow focus system or extended battery pack. More often than not, a rail system is a solid start to building out your camera rig. 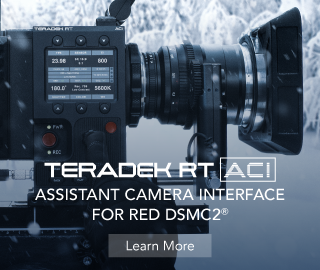 If you’ve always wanted to own a piece of gear from RED, they’ve got an accessory that may appeal to you (no, it’s not a camera). 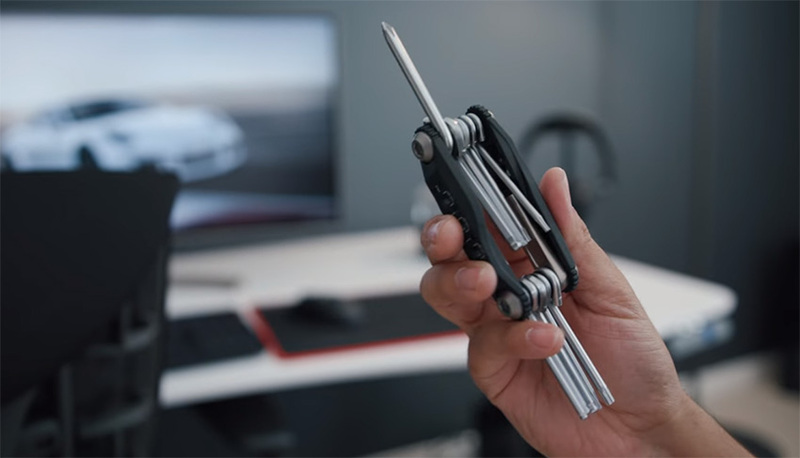 The RED Sidewinder Multi-Tool can be described as a Swiss-Army knife for filmmakers as it’s a tool that contains a variety of hex keys, Philips, flatheads, and other screwdriver types to help you easily screw/unscrew your gear in production. While for $28 this accessory may seem steep for some, it is well worth purchasing as all your different screwdrivers are consolidated into one, high-quality tool. The last two suggestions aren’t that common but they still can add a lot of convenience to any production. The Topstick Clear Hairpiece Tape, for instance, may seem out of place on set, but it is the perfect type of tape for use when trying to stick a lavalier mic to your talent. Not only is it around $7-$8 for a pack of 50 tapes, but it’s transparent and sticks well to most surfaces, including fabric. 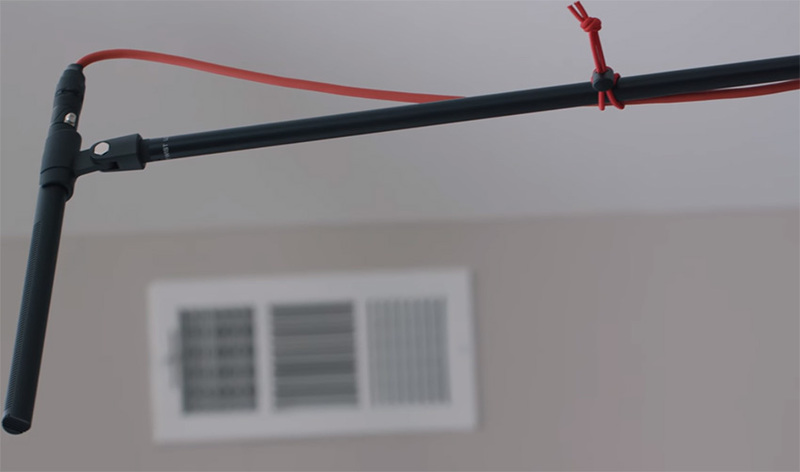 The final item on the list are the Think Tank Photo Red Whips Adjustable Cable Ties which, as the name implies, can be utilized to organize your wires. For $11 you can get a set of ten high quality, durable, and adjustable cable ties that can easily accommodate big bundles of wiring such as a 25-ft HDMI cable or simply secure your XLR cable on the fly. There you go! 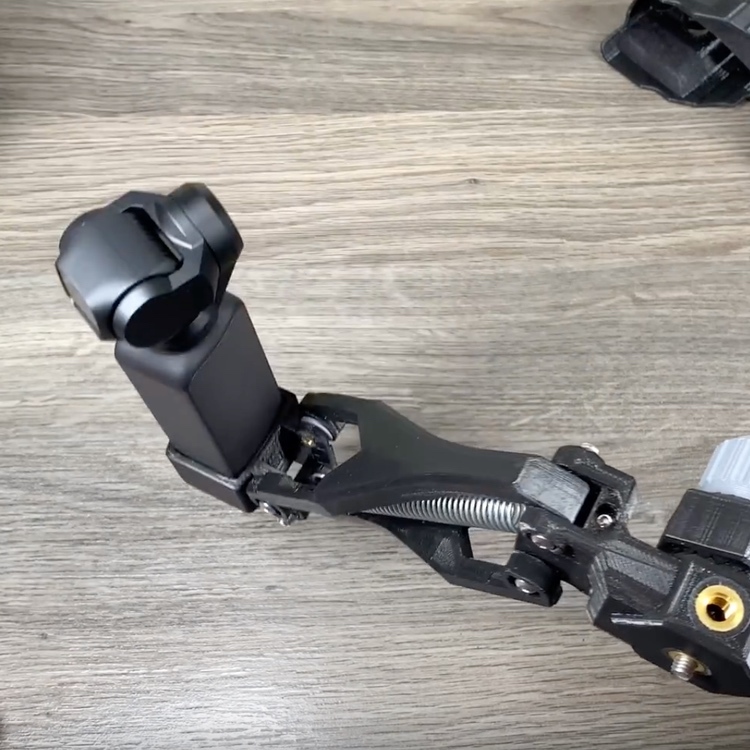 Now you have some fantastic camera accessories to consider that not only won’t cost you an arm and a leg but will definitely make your life on set much more convenient and efficient. Let us know what are your favorite dirt cheap camera accessories in the comments below.